Taipei/Beijing: The long-range missiles of Taiwan are aimed at the Chinese nuclear projects, fuel depots and underground tunnels situated in the eastern and south-eastern border regions of China. A local daily has expressed concern that important cities like Hongkong also are within the range of these Taiwanese missiles. 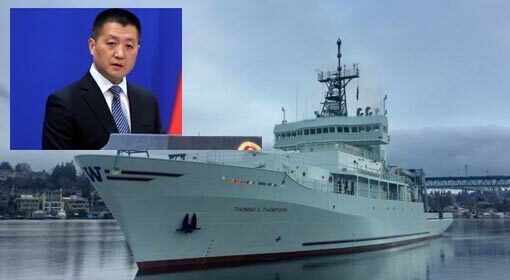 At the same time, it has been revealed that Taiwan has conducted tests of ‘Swords’ cruise missiles, capable of targeting the Chinese coastal region. Thus, Taiwan who has refused to be intimidated by the increasing Chinese military pressure, seems to have retaliated in a befitting way. As per the information of a Hongkong daily, Taiwan has trained the domestically manufactured ‘Hsiung Feng’, missiles towards China. A popular Canadian magazine has published photographs, claiming that the Taiwanese missiles have been positioned to target China since the month of March. Both, the Canadian magazine, as well as the Hongkong based newspaper, have claimed that all the ports on the Chinese coastline are within the range of these missiles- capable of hitting a target in the range of 620 to 930 miles (approximately 1,000 to 1,500 km). These include Fuzhou, the capital of the Fujian province, the cities of Hongkong and Shanghai, and major parts of the Guangdong and Xinjiang provinces. The editor of that Canadian magazine claimed that the Chinese nuclear projects, fuel depots, superfast rail corridors and tunnels for military use, are all within the range of these Taiwanese missiles. Therefore, the magazine has expressed concern that in case the war between China and Taiwan sparks, the cities on the eastern and south-eastern parts of China will be on target by these Taiwanese missiles. Taiwanese defence ministry has dismissed the claims made by the Canadian magazine and the Chinese newspaper. It has also criticised that this is a mere speculation by the media. But the Chinese defence ministry has issued a warning concerning the Taiwanese deployment. Chinese defence ministry spokesman, Major General Chen Chung-chi has clarified that the Chinese military is prepared to retaliate against any intrusion on the Chinese border. At the same time, the Taiwanese defence agencies successfully tested the ‘Wan Chen’ (meaning ‘10,000 Swords’) cruise missile. There are reports that these missiles are being deployed on the fighter jets. ‘Chung Shan Institute of Science and Technology’ in Taiwan has been developing the long-range Swords missiles and only two days ago, Taiwan announced testing of these missiles. The Taiwanese agencies announced that the Swords missile had hit all the targets successfully in the tests conducted by the Taiwanese Airforce and Navy two months ago. 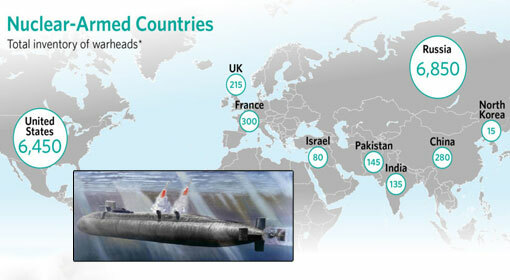 Swords missile can hit a target in the range of 124 miles (200 km). 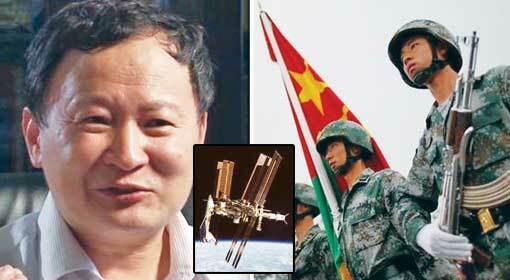 The Taiwanese officials claimed that this air-to-surface missile was equipped with GPS. 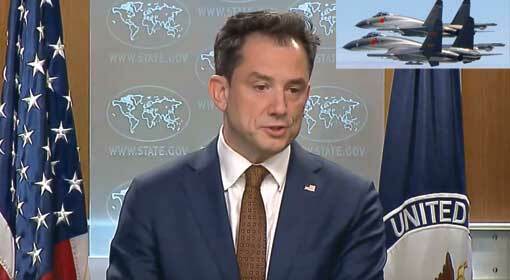 Whereas, the international analysts have compared this missile to the ‘MG -154 JSOW’ missile of the United States, or to the European missile, ‘Storm Shadow’. The Taiwanese Gulf extends up to 80 miles. Therefore, a Taiwanese newspaper claimed that this missile can target the Chinese cities on the eastern coast. At the same time, it is said that this missile can be launched into China from a fighter jet, without leaving the Taiwanese airspace. 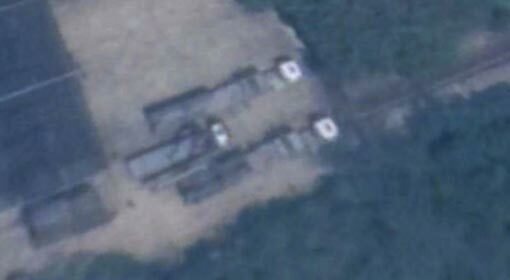 Taiwanese agency has said that these missiles are ready to strike enemy targets. 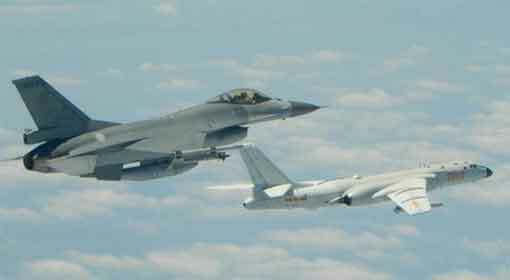 At the same time, Taiwan has modernised the domestically made fighter jet, Ching-kuo. This brings the Chinese air and military bases within the range of the concerned missiles. But the Taiwanese agency avoided commenting on the subject. Taiwanese President, Tsai Ing-Wen left for her visit to the Latin American countries. 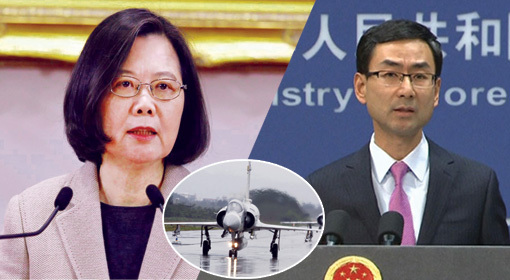 Before embarking on the tour, Tsai-Wen announced a major increase in the Taiwanese defence expenditure. Meanwhile, a Chinese government mouthpiece has demanded that China should invade Taiwan, which has established a military cooperation with the United States and acquire their land. 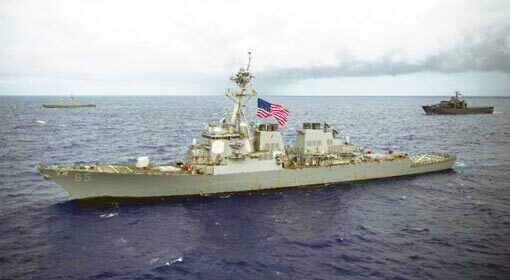 The Chinese officials had also warned that they will invade Taiwan without paying any heed to the United States. 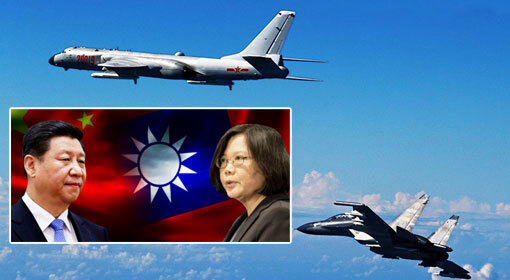 Against this background, the Taiwanese preparedness can pose a challenge to China.